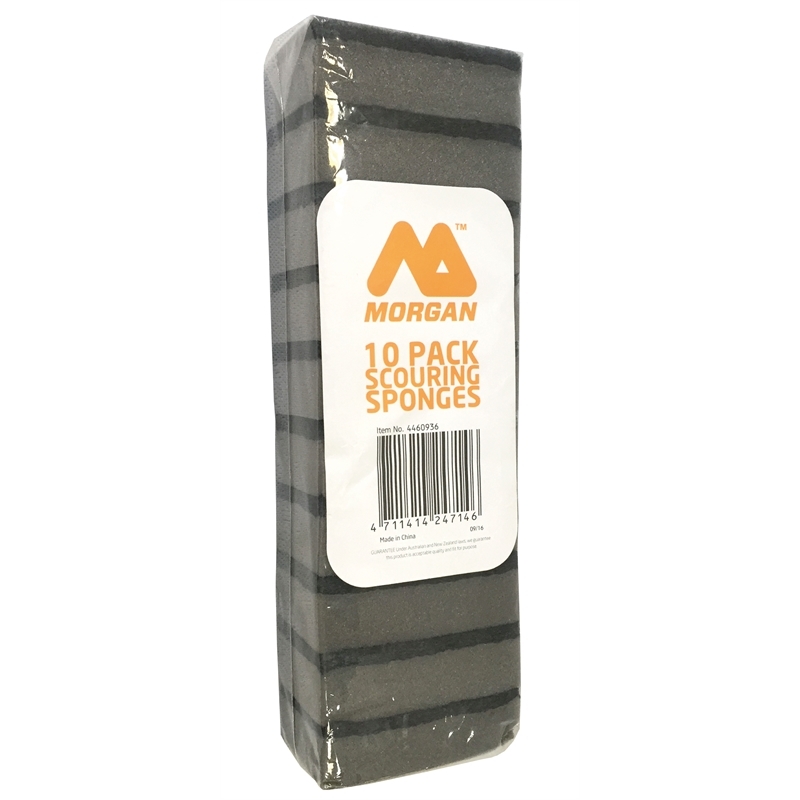 The Morgan scouring sponges will clean any surface around your home or office with ease. 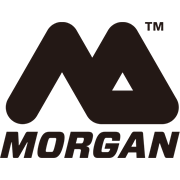 Each sponge contains a heavy duty scouring side for stubborn dirt and grime and a soft sponge on the other side, for more gentle, streak free cleaning. 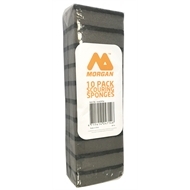 Shaped to fit comfortably in the hand the scouring sponges come in a handy pack of 10.